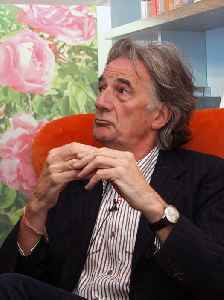 Sir Paul Smith is a British fashion designer. His reputation is founded on his designs for men's clothing, but his business has expanded into other areas too. Smith was made a Royal Designer for Industry in 1991, and was knighted by Queen Elizabeth II in 2000.